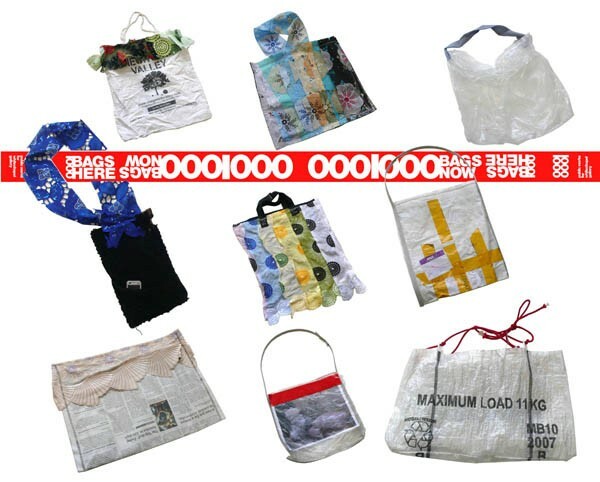 From the 21st April to the 3rd of May, public works will be producing ad hoc bags from a stall on Petticoat Lane Market, using found and donated materials. 1000 BAGS HERE AND NOW will be given away as a farewell present to local users, as part of the Whitechapel Gallery's year long The Street project. The stall will be open and running daily (but Sat and Mon) from 10.00 to 17.00.